As demand for British high end craftsmanship increases, Savoir Beds has seen a 41% increase in their exports abroad within the last year alone. 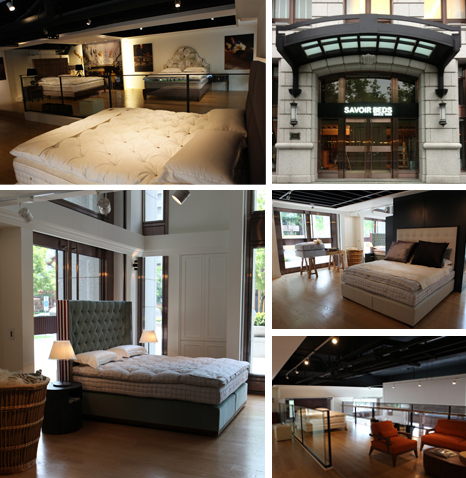 As a result, Savoir Beds has opened a new showroom in Taipei – a first for Taiwan. The Savoir Royal State Bed, will be visiting Taipei in September after a series of events in Shanghai and Beijing.